Cici has a background in the bodybuilding sport. She competed in the summer of 2018 and placed 2nd in the bikini novice division. Through her fitness journey she has gained knowledge about nutrition, the body, and wellness. 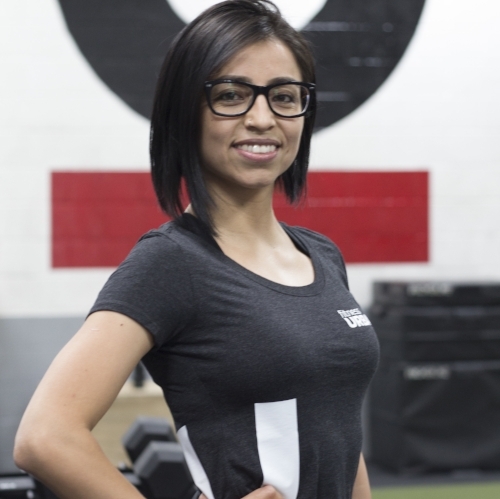 She took all the necessary courses to become a personal trainer and passed all the tests and became fully certified by National Academy of Sports Medicine. Now, Cici is ready to take on the world and she wants to share with you what she have learned. She especially welcomes those who find gyms a little intimidating or are fitness beginners. Cici’s goal is to provide her services to all ages; helping each one to have a happier and healthier life. Cici wants to help you reach your fitness goal no matter the level you are aiming for. She’s hoping to help you build better self-esteem, become comfortable within your own skin, and most importantly, create the BEST VERSION of you!